How do fiber lasers add barcodes? Marking is a standard application of SPI’s fiber laser range. The fiber laser is simply programmed to mark in the precise area of the material, which requires a barcode. This is usually a surface-level mark but can on occasions even be a deeper engraving. Power and duration can be varied to achieve the perfect barcode required for each job. 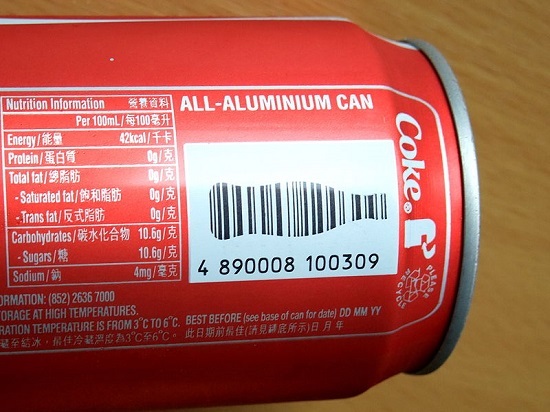 Barcodes can be marked on a range of metals such as aluminium, brass, copper and steel, etc. Numerous other materials can be barcode marked too including carbon compounds, ceramics, plastics, etc. If you need to mark barcodes or similar types of code SPI Lasers can help. Our range of fiber lasers are perfect for marking, engraving, drilling and a range of other tasks. Speak to our experts today by contacting SPI Lasers, we can tailor a solution, which will exactly match your needs. Laser trials can be arranged, so “try before you buy”. We are only a phone call away, so simply contact us to buy a widely-diverse fiber laser. Click this link to subscribe for future updates.